The town of Collingwood has decided to opt-in and allow bricks-and-mortar cannabis stores within the municipality. At a meeting Monday evening, Collingwood councillors voted in favour of allowing retail cannabis stores within the town. The province has given municipalities until Jan. 22 to decide whether they will allow the retail stores within their jurisdiction. If the Alcohol and Gaming Commission of Ontario (AGCO) has not received notice by the deadline, the municipality will be opted-in and retail cannabis stores will be allowed within their jurisdiction by default. The AGCO announced on Friday the 25 winners of its “expression of interest” lottery, can be granted retail cannabis licences to operate the province’s first pot shops. 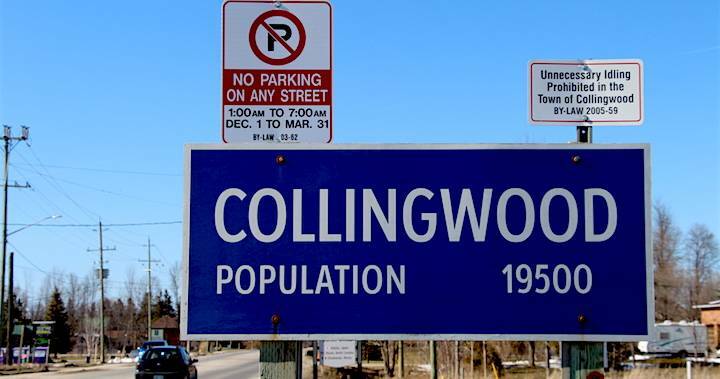 However, even though Collingwood has decided to opt-in, there won’t be a shop located in the town anytime soon, as the municipality does not meet the 50,000 population threshold.